This notice is intended to provide information relative to a recent action by the Scotland County Board of Commissioners concerning two (2) small county water districts. 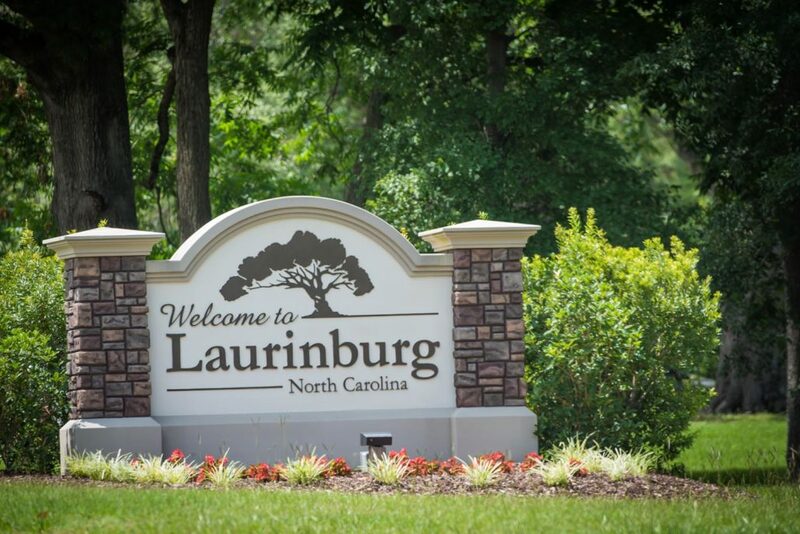 On March 11, 2019, the Commissioners voted unanimously to approve the transfer of ownership of the portion of the Scotland County Water Districts on Calhoun Road and Dorset Road to the City of Laurinburg, pending City Council approval. 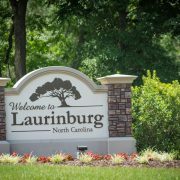 On March 19, 2019 Laurinburg City Council voted unanimously to accept the two (2) small Scotland County Water Districts. These Districts will be combined with the City of Laurinburg systems. The primary reason for the request Scotland County was to avoid the increased testing cost as a result of requirements imposed by the State of North Carolina. The State changed the organization of the two (2) county water districts into seven (7) small systems. As a result, all of these systems will require testing similar to new larger system. Scotland County will continue to own the remaining five (5) systems. The transferred systems are in the area of Dorset Drive and the area near Calhoun Road. The affected areas are Calhoun Road, Gibson Road, Pankeytown Road, Jim Calhoun Road, Blue Woods Road, Dorset Drive, Cornwall Court, Devon Drive and Carlyle Court. This acquisition will add about 78 customers to the City system. The City currently supplies the water for and has provided maintenance on these two (2) systems since they were built; therefore, operational impacts will be minimal. However, this change in ownership will impact the water rates that these customers are charged. The customers on these two systems will be charged City of Laurinburg-Outside City Limits water rates. This results in a slight increase from the current Scotland County water rate. The base charge per month on the County water rate was $31.20 for 2,000 gallons, and the City of Laurinburg-Outside City Limits rates are $31.85 base charge per month. These rates will be effective for bills rendered on and after April 1, 2019.